The Paris climate deal has brought the world’s powers together but is set to short-change the poorest and most vulnerable people as they struggle with the burgeoning reality of rising sea-levels, floods and drought Oxfam warned today. More than 190 countries have for the first time committed to climate action and the summit has created momentum throughout the year, with countries and parts of the business community making announcements toward tackling climate change. But the ambitious speeches from world leaders opening the summit were not sustained to the end game. 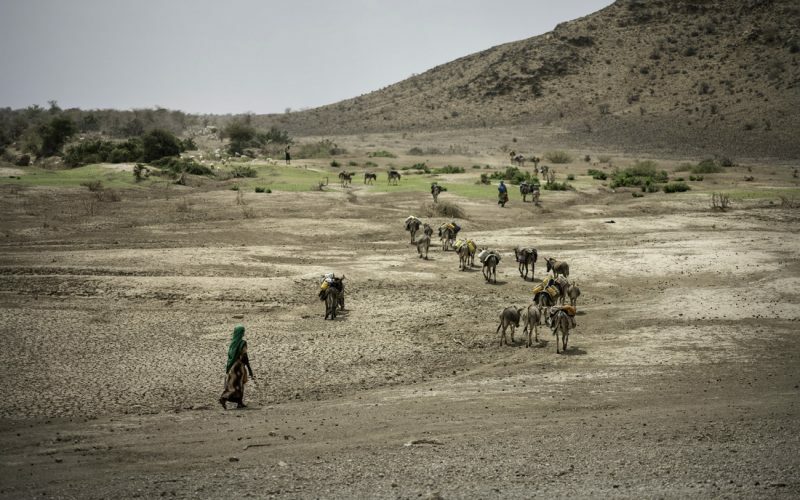 The international agency said the deal is a land-mark step, but it will not ensure that a 3°C world will be avoided or secure sufficient climate funding for vulnerable communities to adapt to increasingly unpredictable and extreme weather. Oxfam said it is vital that governments return to the negotiating table before the new agreement takes effect from 2020 to strengthen pledges of emissions cuts and agree to new finance levels. Twin forces of falling renewable energy prices alongside escalating costs of climate change will make this more likely. A growing movement of people will demand it. The Paris deal recognizes more funding is needed for communities to adapt to climate change over the next five years but does not include any concrete steps or numbers to help make this happen. There is only a commitment to set a new collective finance target for 2025 at some point after 2020, and no recognition of the need for a separate target for adaptation finance. Any funding will need to be scaled up significantly if steps to reduce emissions further are not made elsewhere. There is nothing in the deal that guarantees that current pledges will improve before they come into force, making it hard to reach the 2°C target and almost impossible to avoid warming of more than 1.5°C that more than 100 developing countries say is required for their survival. By Oxfam’s estimations, the new deal will see developing countries facing adaptation costs of almost $800 billion a year by 2050. Loss and damage has been included as a separate section in the agreement, which is welcome. But the exclusion of liability in the separate decision document remains a concern and needs to be further examined. Efforts to include human rights and to ensure women, who are most affected by climate change, would get support against climate change were mentioned but dropped from the core agreement. According to Oxfam, too many governments in Paris protected their own self-interests instead of their own people at the talks. While the richest countries have the biggest responsibility to tackle climate change, few countries stood out calling for a stronger deal. It is still possible for countries to raise ambition and they have five years to do so. The emerging economies of China, India, South Africa and Brazil showed more leadership ahead of Paris than during the conference. 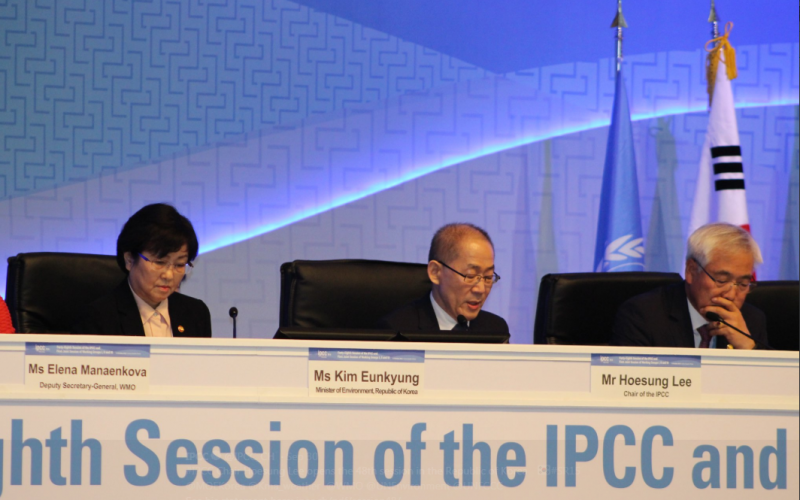 Their pledges of emissions cuts helped set the stage for a new agreement in which developing countries play a full part in the fight against climate change. But once the talks began, they retreated behind defensive lines, rather than making the constructive proposals for a new era of cooperative climate action that we saw from countries like the Philippines, Colombia and Peru. Pacific voices were more vocal and succeeded in their voice being heard. The EU and US tried to construct a self-proclaimed ‘ambition coalition’, but did not offer a package on adaptation finance and loss and damage that could have leveraged a stronger agreement overall.